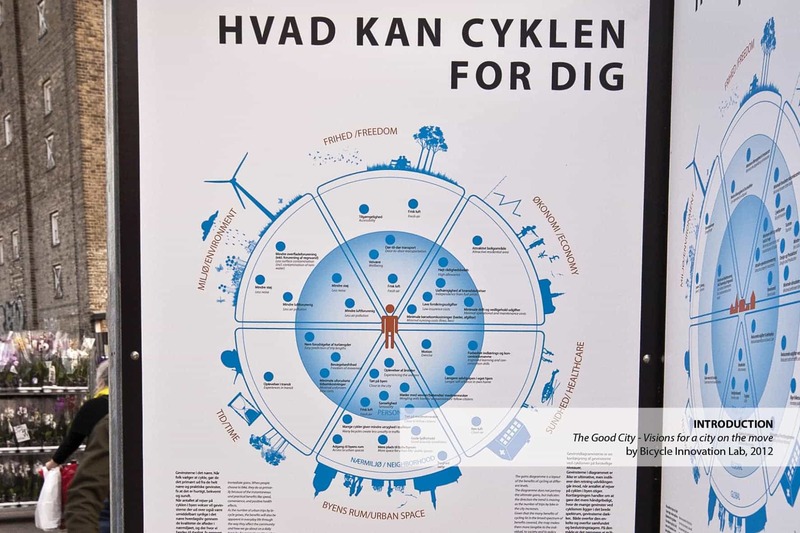 The Good City exhibition illustrates how bicycle infrastructure, using copenhagen as an example, can transform a city and solve many of its problems. 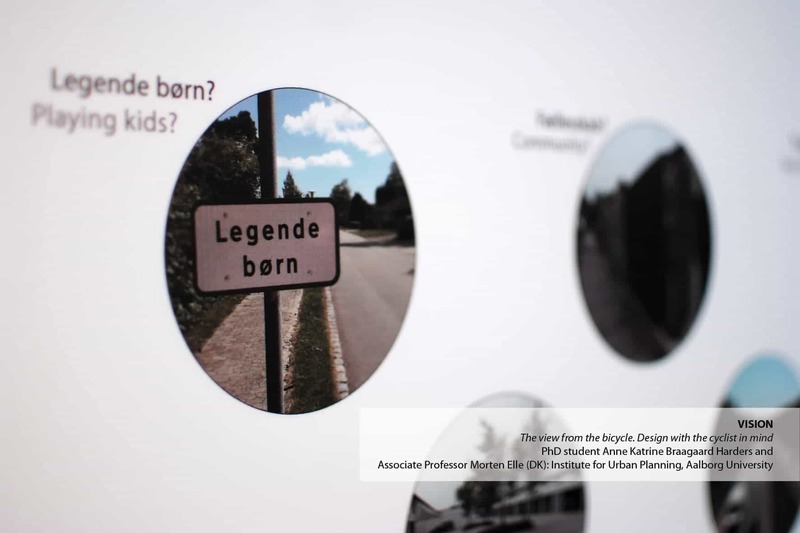 Our internationally recognised exhibition can be loaned from us locally or abroad. 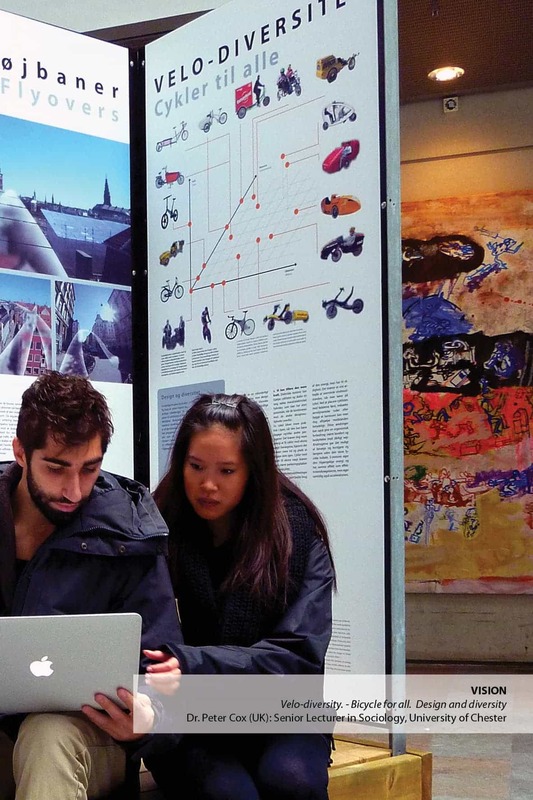 The Good City is Bicycle Innovation Lab’s international travelling exhibition. 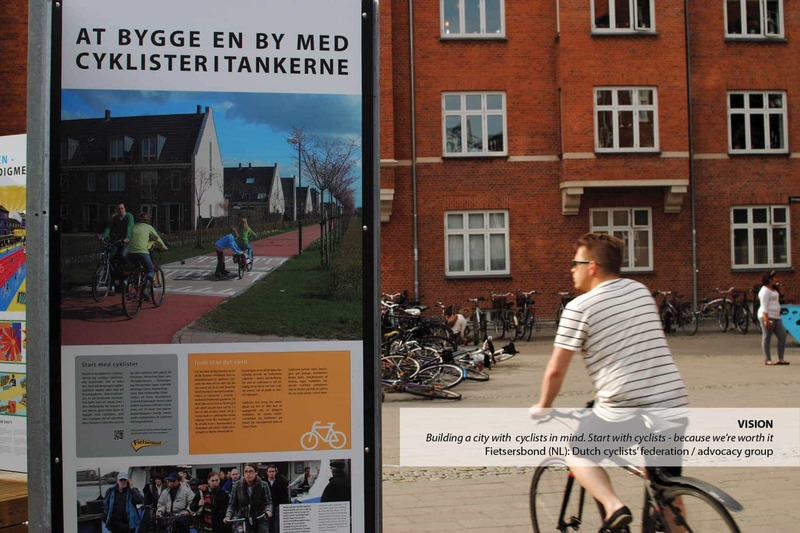 It focuses on the challenges Copenhagen faces as a cycling city and explores the possibilities inherent in cycling as a platform for change towards better cities with less congestion and better living spaces. 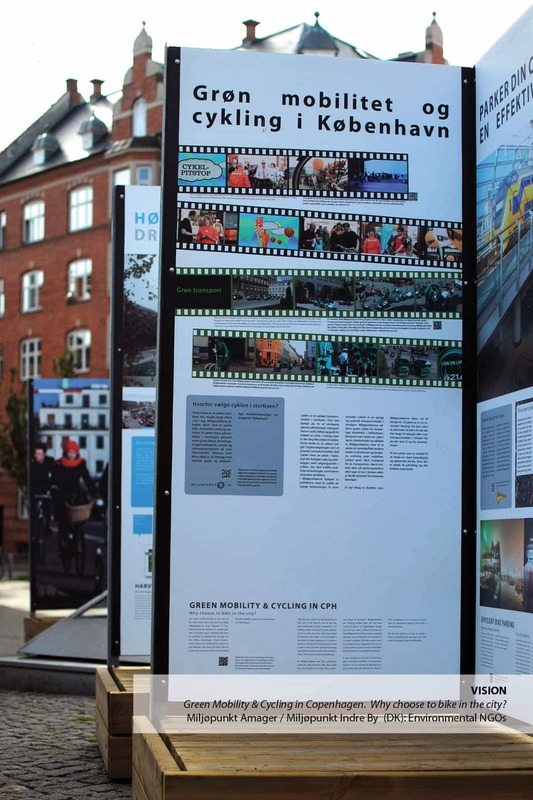 The travelling exhibition is aimed at an international audience and can be rented by anyone in any locality. 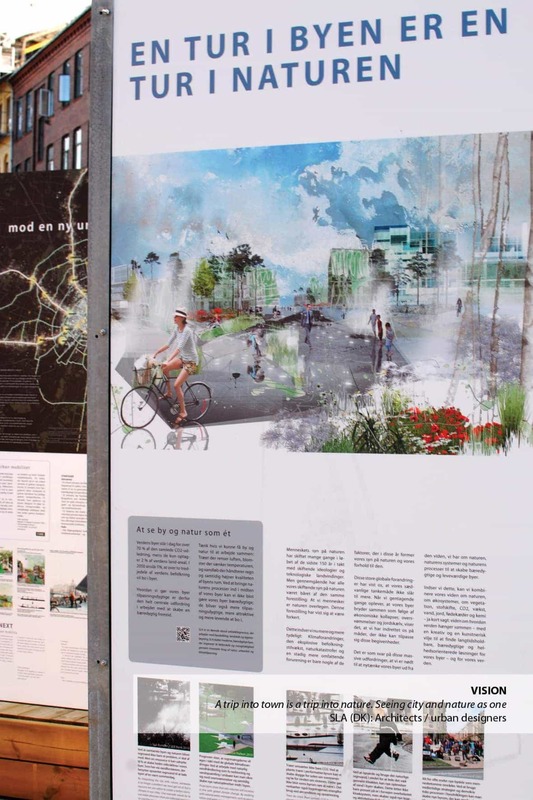 Rent it to create an interactive space for debating the role of the bicycle in the good cities of the future. 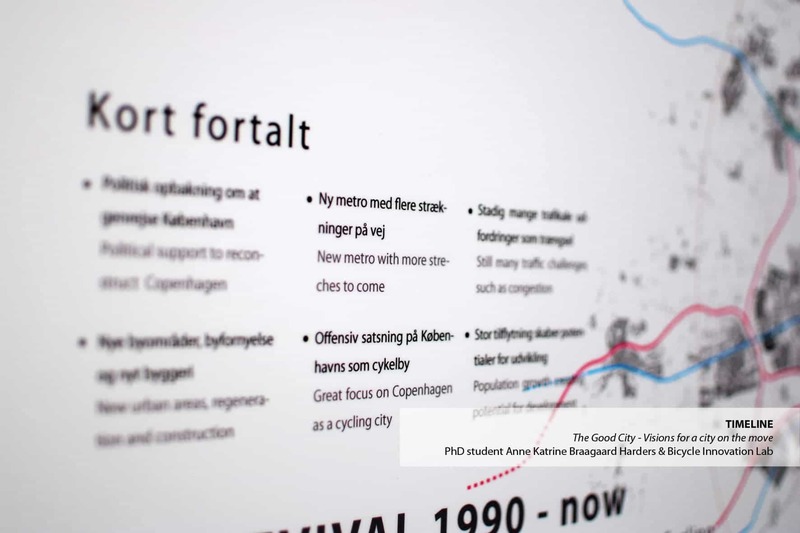 Like all other cities around the world, Copenhagen today faces a broad range of transport related challenges including air pollution, congestion, noise and a future with a marked increase in population density. 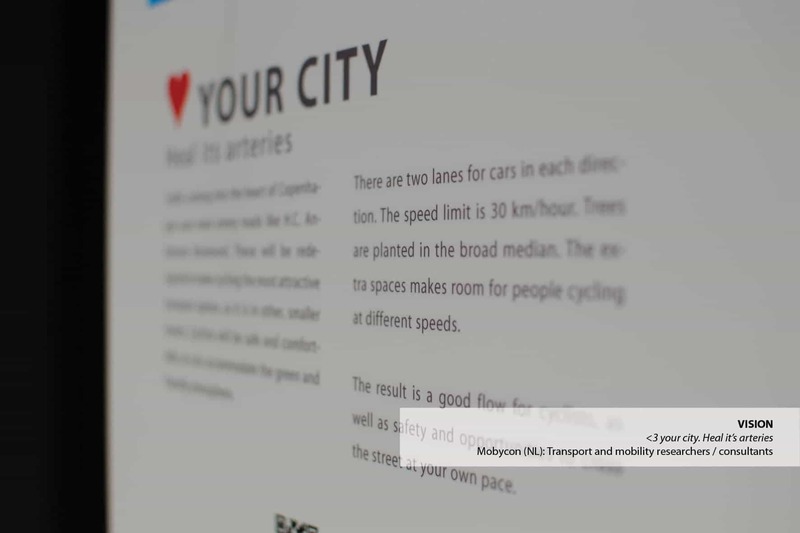 The city’s current transport solutions are under increasing pressure. 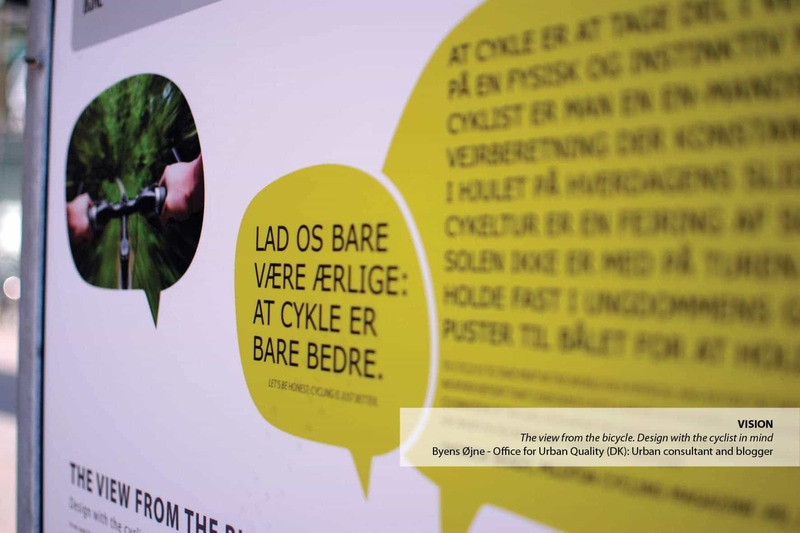 We need new ideas and solutions if bicycle culture and the city are to develop positively in the future. 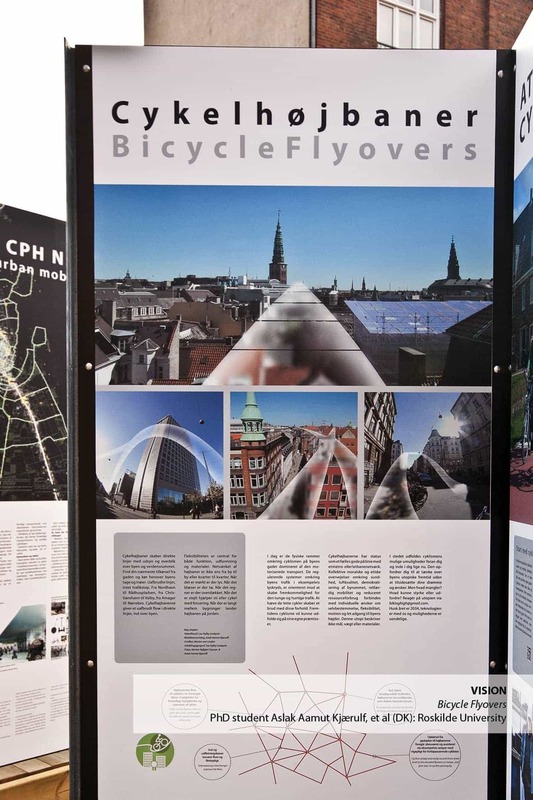 With the international travelling exhibition The Good City, Bicycle Innovation Lab wants to put the development of such new ideas and innovative solutions on the global agenda. 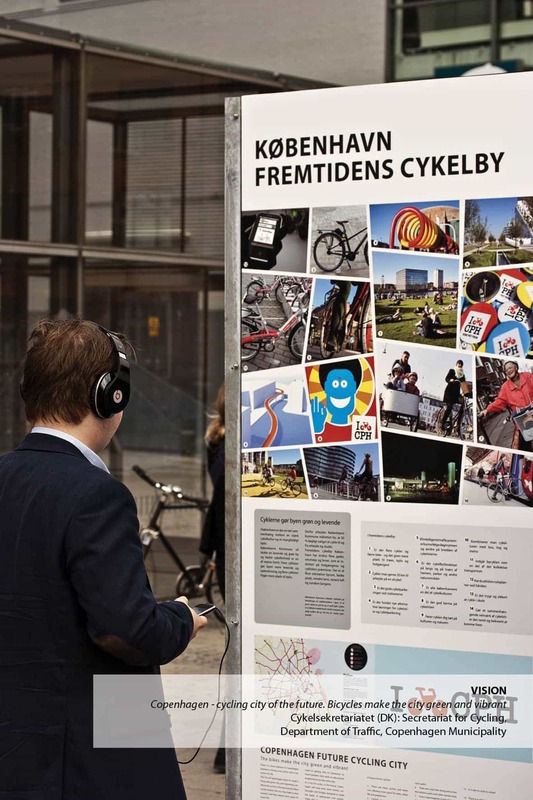 In spite of its many challenges, Copenhagen’s bicycle culture has still managed to build up a strong international brand over the years – a brand with strong export possibilities. 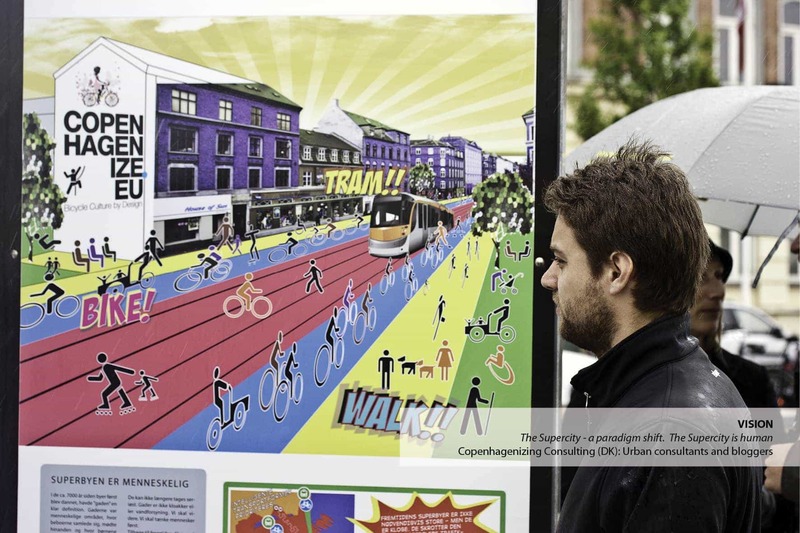 As a bicycle city, Copenhagen is an inspiration to cities around the world. 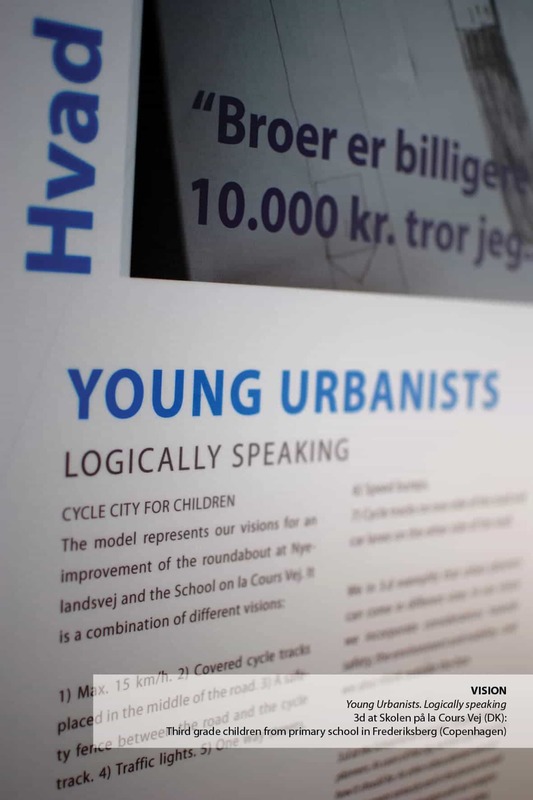 Bicycle Innovation Lab believes that as long as the world still wants to learn from Copenhagen, visions for a better Copenhagen have strong potential to inspire similar visions in the rest of the world. 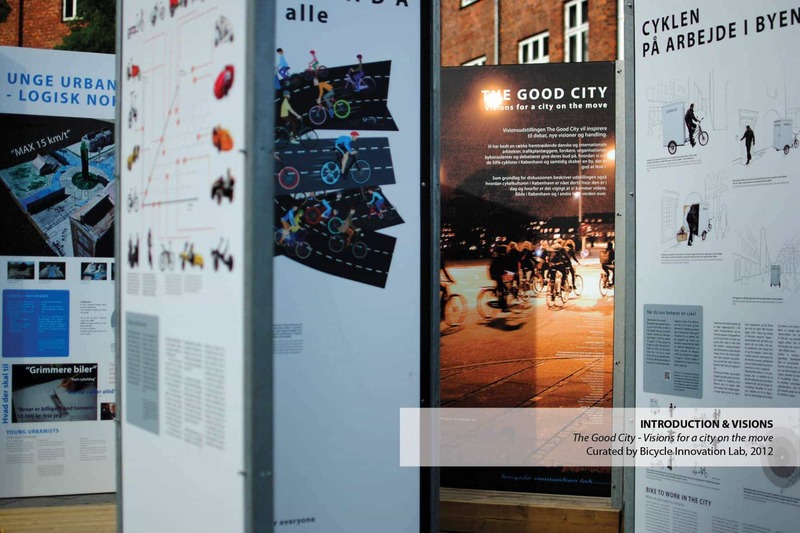 With The Good City, Bicycle Innovation Lab thus uses Copenhagen’s strong brand as an international pioneer of bicycle culture to raise awareness of our cause. 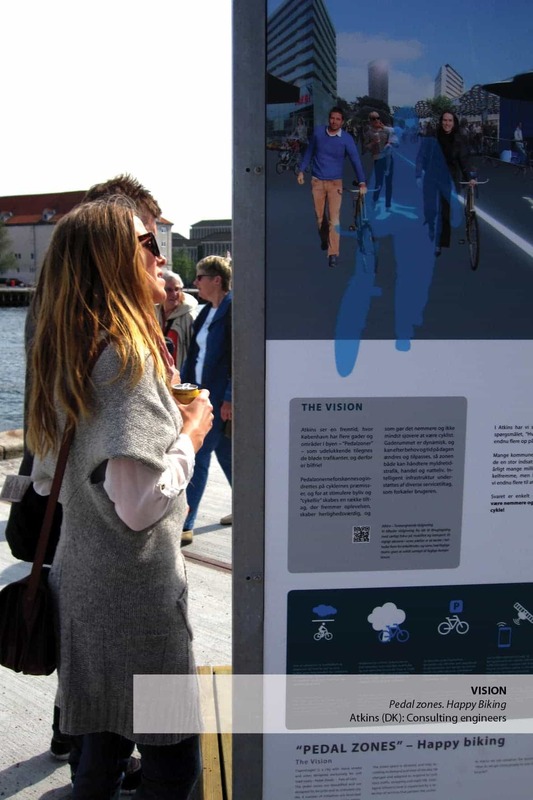 The travelling exhibition presents a number of invited contributors’ visions for the city’s future – a Copenhagen in which sustainability and cycling culture go hand in hand. 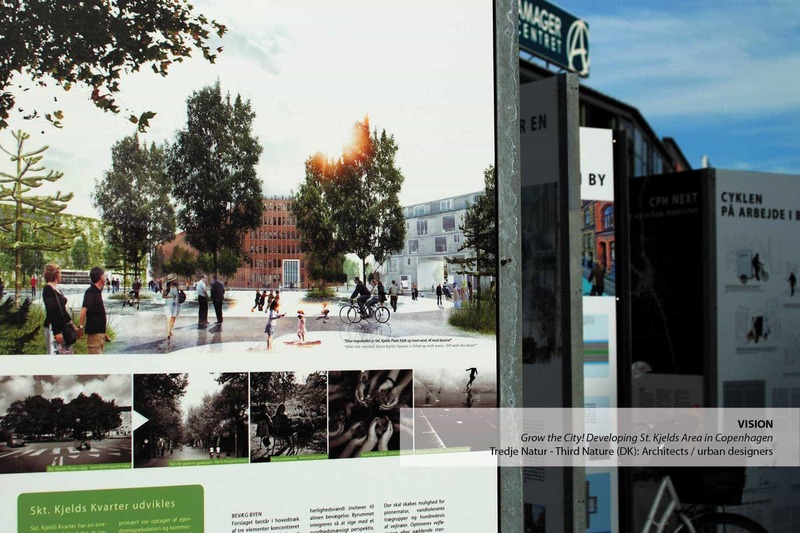 Bicycle Innovation Lab’s intention with The Good City is to deliver the inspiration and framework for a solution oriented debate on the bicycle’s future role in the city. 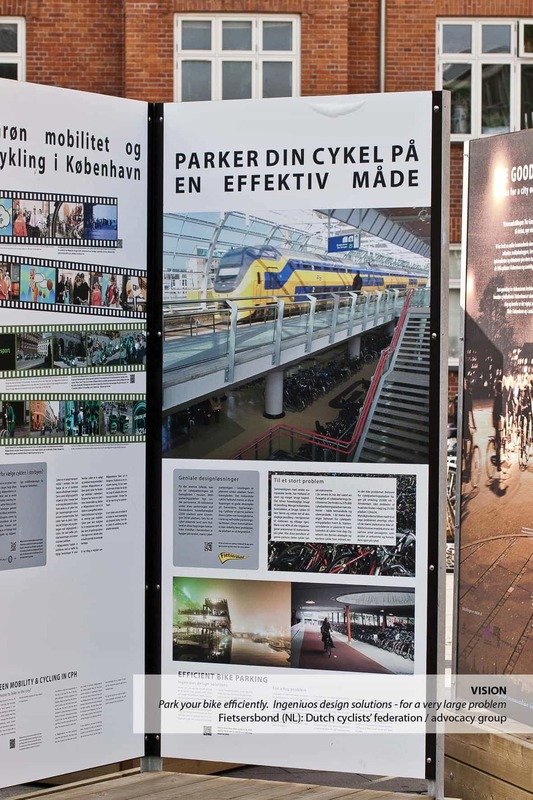 The aim of the travelling exhibition is to increase the knowledge of and raise the level of the debate on cycling and cycling culture. 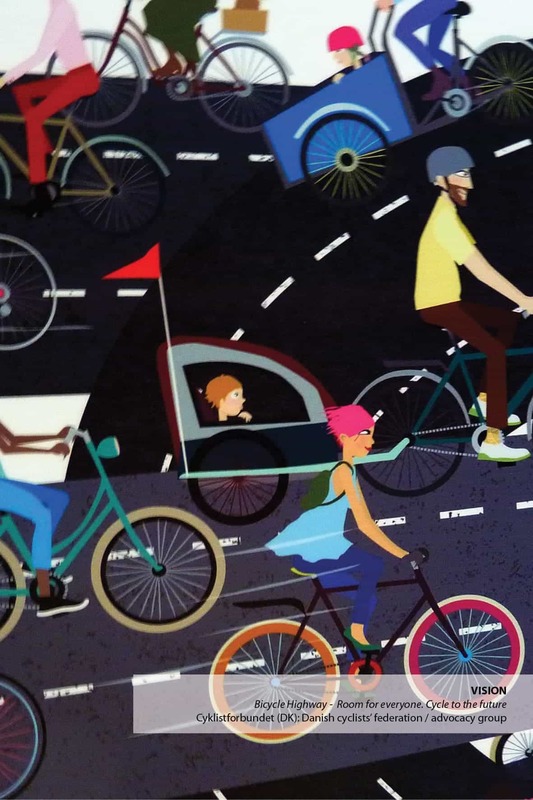 The Good City showcases the plethora of possibilities inherent in cycling as a platform for change towards better cities with less congestion and better living spaces. 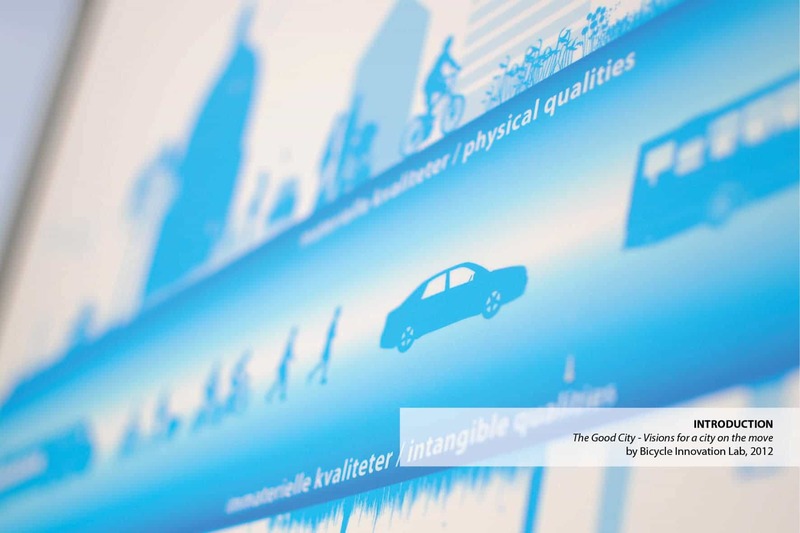 The Good City is aimed at citizens, policy makers, local authorities, businesses, educational institutions, students in higher educational institutions, environmental organisations, traffic organisations and tourists. 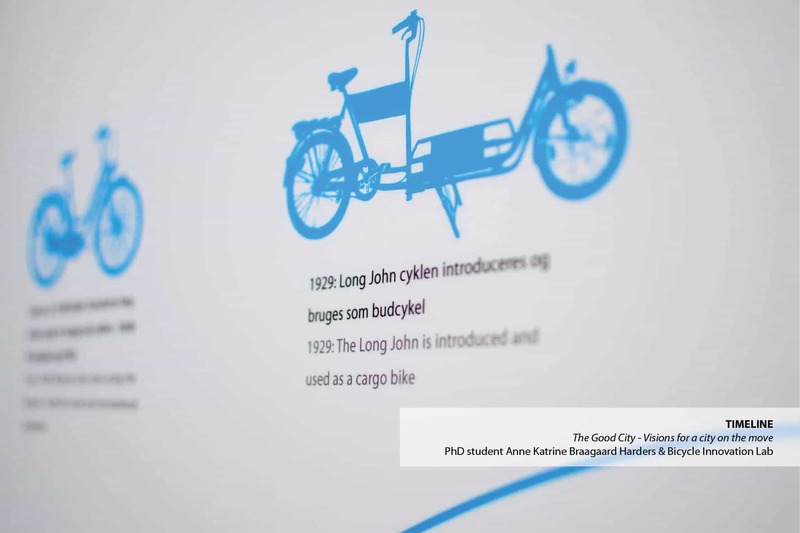 Although there is plenty of material to inspire professionals in the field, the travelling exhibition assumes no special knowledge about bicycle culture in the viewer. 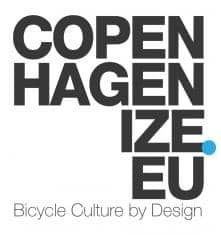 With Copenhagen as a continuous point of reference, The Good City provides the framework for a memorable discussion of cycling and bicycle culture in the city that everyone can participate in and take with them. 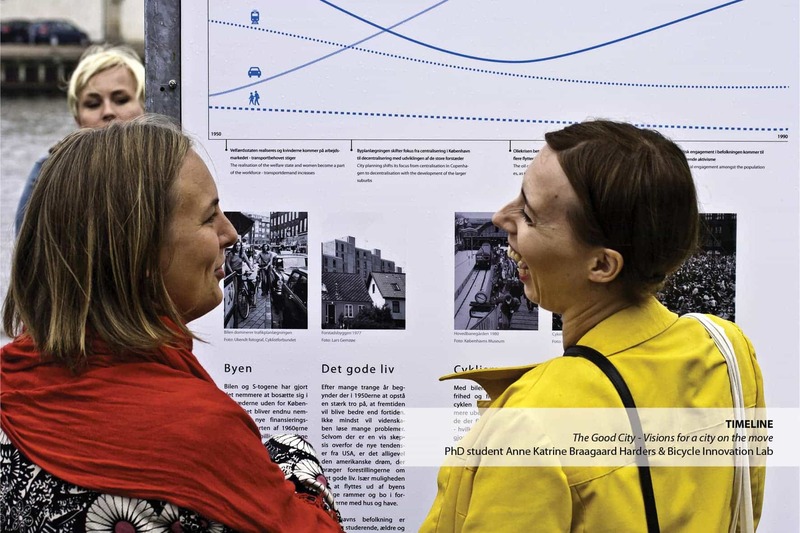 The Good City consists of 25 posters with pictures, text and graphics. It is divided into three parts. 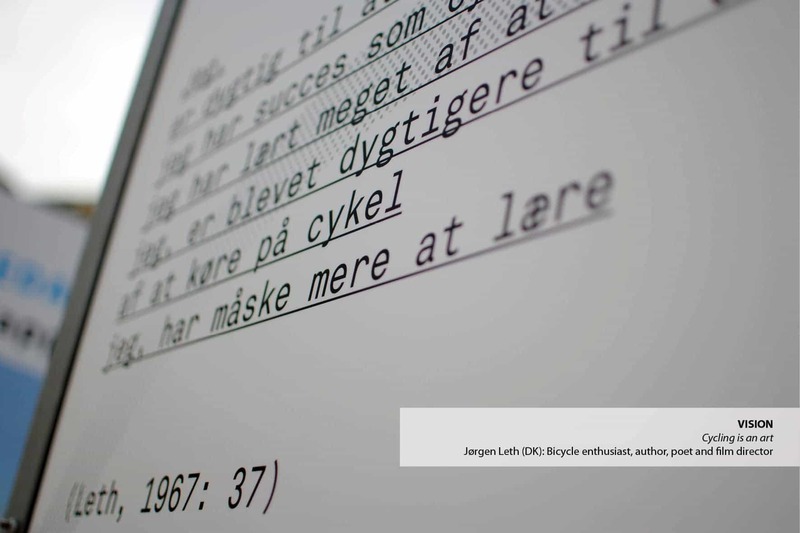 The first part consists of an introduction to the problem area, the second part provides an overview of the historical development of bicycle culture in Copenhagen, whilst the third part consists of a variety of carefully selected contributors’ visions of Copenhagen in the future. 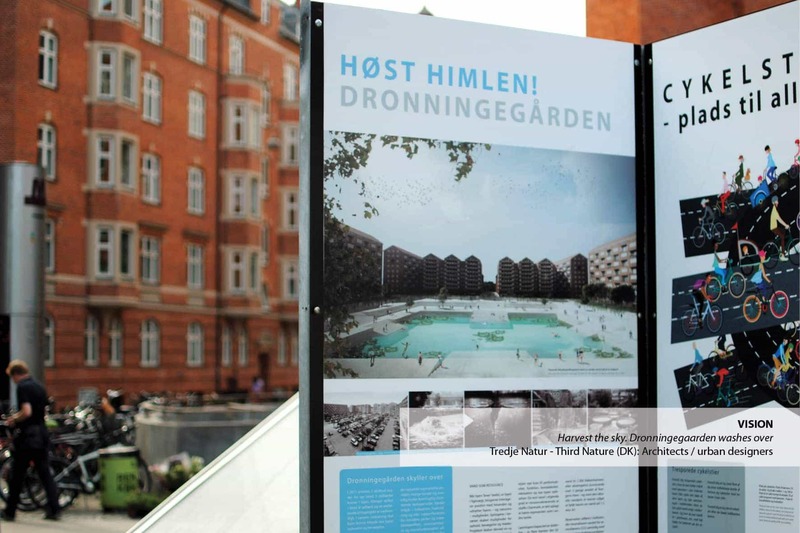 The exhibition can be put up both indoors and outdoors. 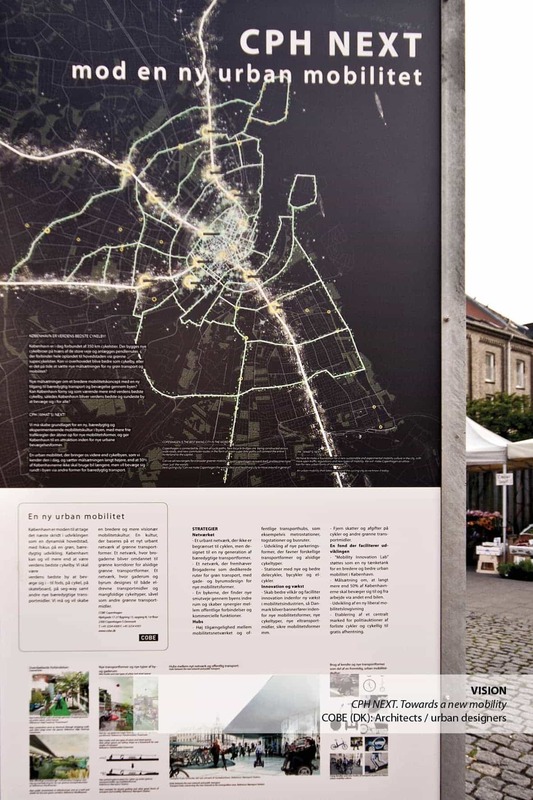 The Good City can be used as both an indoor and an outdoor exhibition. 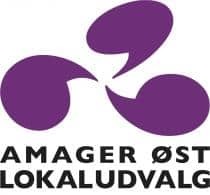 On renting the travelling exhibition, you are responsible for choosing a print company in your country to print and deliver the exhibition to you. 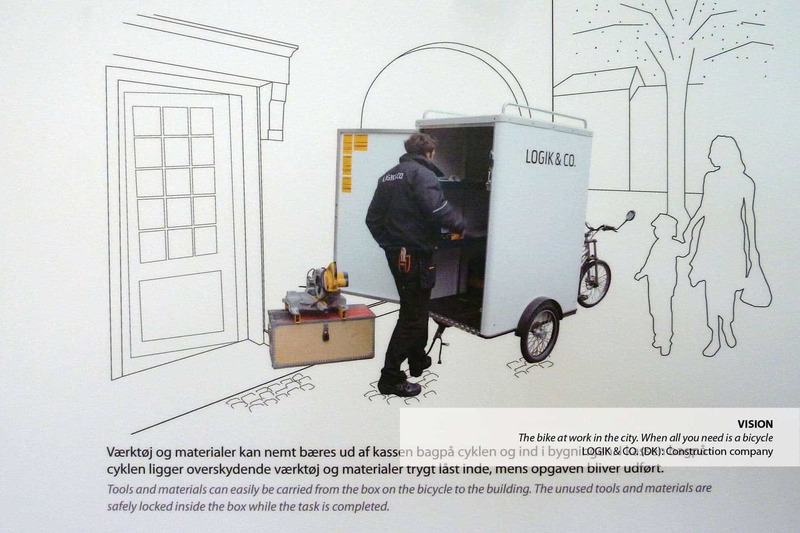 Be aware that equipment for an outdoor installation of the exhibition is not included in the rental price.